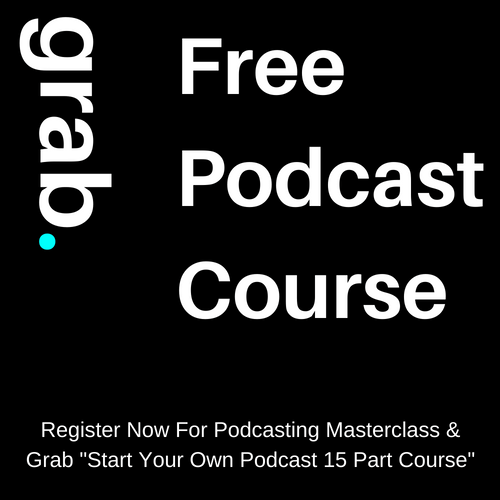 If you have been a listener of Join Up Dots over the last four years you will know of the struggle, persistence, failures and ultimate success that has gone into the show. 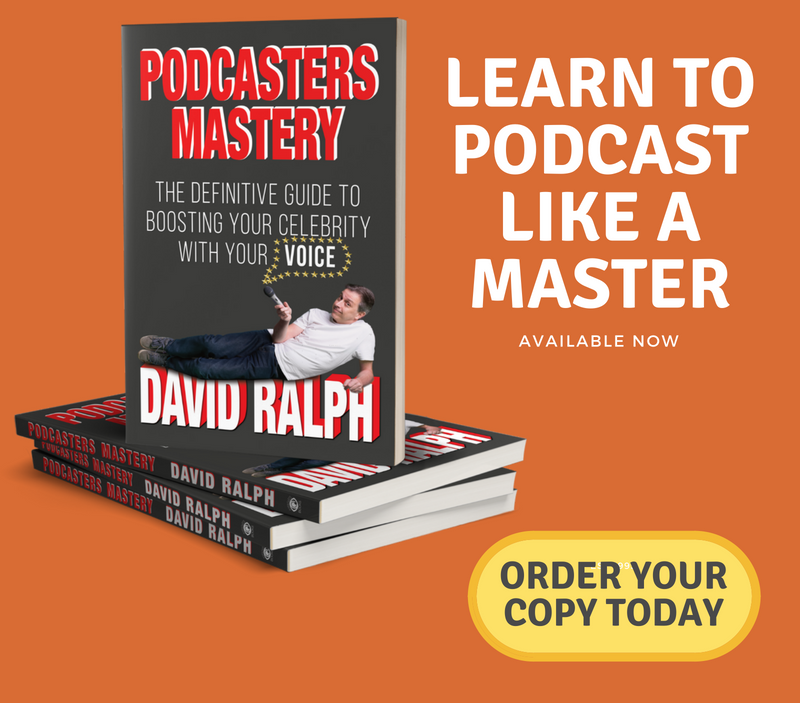 From humble beginnings to a global hit, David Ralph has taken the online world by storm and now has a multiple six figure business. But it’s not just the show that makes this all impressive, as unlike so many business experts who focus in just one area of business David, has not just one but three very ecletic businesses running simultaneously. He has an online business www.whats-at-florida-keys.com that brings in serious money each and every month on automatic pilot. One hundred percent passive income, which is in many ways the dream that so many people want. He also runs an offline business, which is a retail enterprise in the United Kingdom which once again has become a raging success. But of course the business that he is best known for and has provided the bulk of his income each month, which is Join Up Dots. 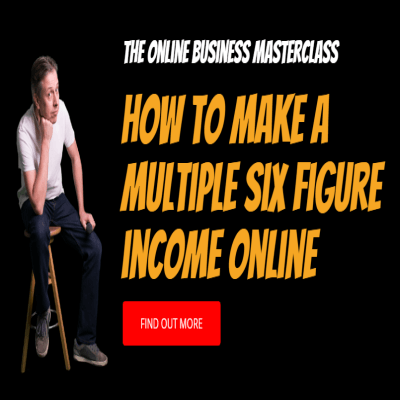 Now he is bringing the best of everything he has learnt over the last 15 years to you in the form of an amazing new online course, hosted live by himself everyday. And we really mean live….direct to your phone or pc 100% interactive. 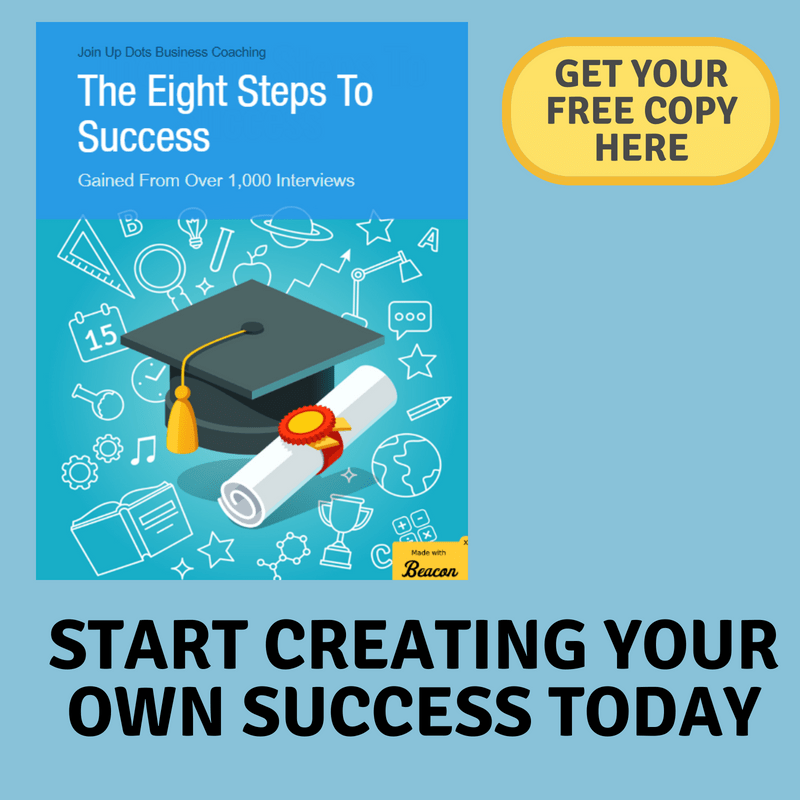 If you want to know how to gain more income in your life, then this is for you. Its certainly not an online course of recorded information that leaves it up to you to find your way through the doubts. 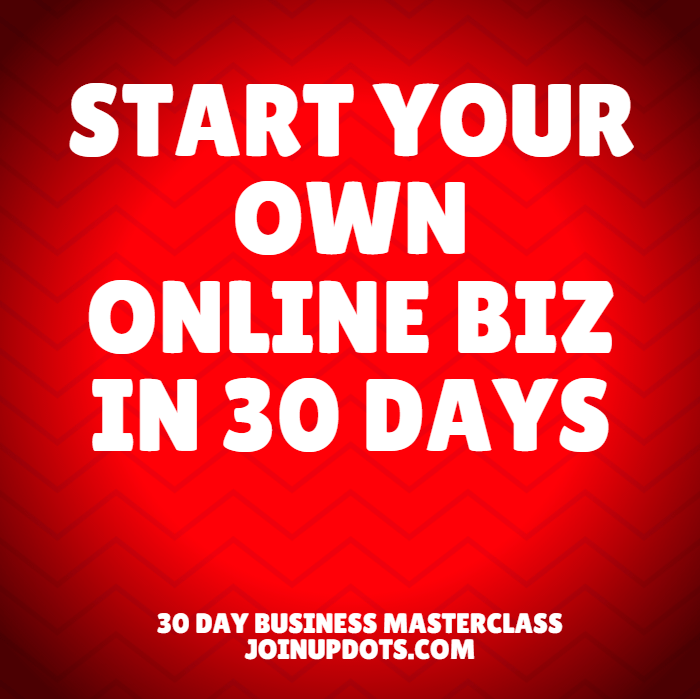 Imagine being allowed direct access to your own successful business coach everyday. Nothing hidden. Nothing left behind. Just like you have your own business coach pushing you and encouraging you to success.